New Fashion Illustration contains interviews with 30 fashion designers based all over the world, with a selected showcase of their work. Each designer has a 1-page interview where they write in first person their creative inspiration and love for fashion design. The many designs included are created from a wide variety of medium including digital, collage, watercolour, vector, oil on canvas etc. There's a lot of different artistic style to look at. 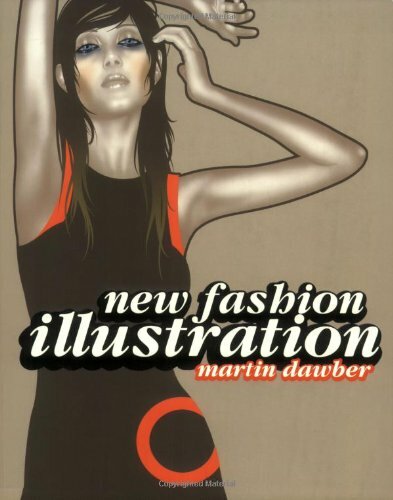 I would say this is more of an art book rather than fashion design book. I no longer have this book. Really nice fashion Illustration here, i really like it well. Thanks for sharing! I am crazy about Fashion illustration!!!! It is the visualization of my creativity!! !